There's much to love about Tampa: warm weather, amazing food, vibrant neighborhoods, and incredible people from all around the world. Of course there's also hockey- Tampa Bay Lightning hockey, to be exact. Decades ago, no one could have imagined that the icy sport would have such a vivacious fan base in this tropical town, but with profound success in recent years, the Lightning have become one of the NHL's hottest teams and one of Tampa Bay's most celebrated points of pride. Where do locals go to cheer on their hard-hitting, goal-scoring, cup-contending team? Check out our list of the best places to watch the Tampa Bay Lightning below! Any proper list of the best places to watch Tampa Bay Lightning games has to begin at Amalie Arena itself in Downtown Tampa. Of course, tickets to the game are nice, but who needs tickets when you can watch all three periods of intense hockey action at Ford Thunder Alley right outside of Amalie Arena? Games are shown on the jumbo screen with vendors on hand to satiate your hunger and thirst. Bring a chair and join a few hundred Lightning fan-kindred as you cheer on the Bolts to victory! 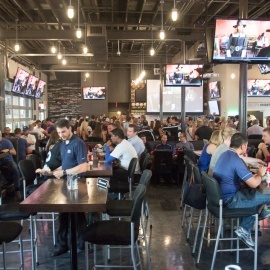 When you ask locals, the quintessential sports bar for watching Lightning games is Hattricks. Adjacent to Amalie Arena, Hattricks has been the place to be for Lightning watch parties since 1997, when Amalie Arena first opened. 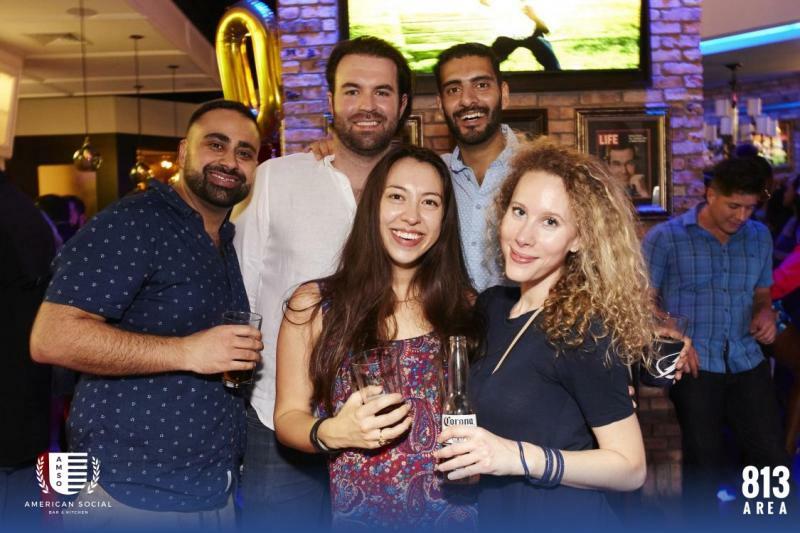 Just a few minutes' walk from Amalie Arena, Harbor Island's American Social features an array of game-time specials including deals on burgers, hickory-smoked chicken wings, and Big Storm's Lightning Lager. Situated in Downtown Tampa, the Franklin Manor offers hockey excitement indoors or outdoors with the Bay area's hottest hockey deal: 50% off your tab during Lightning games! 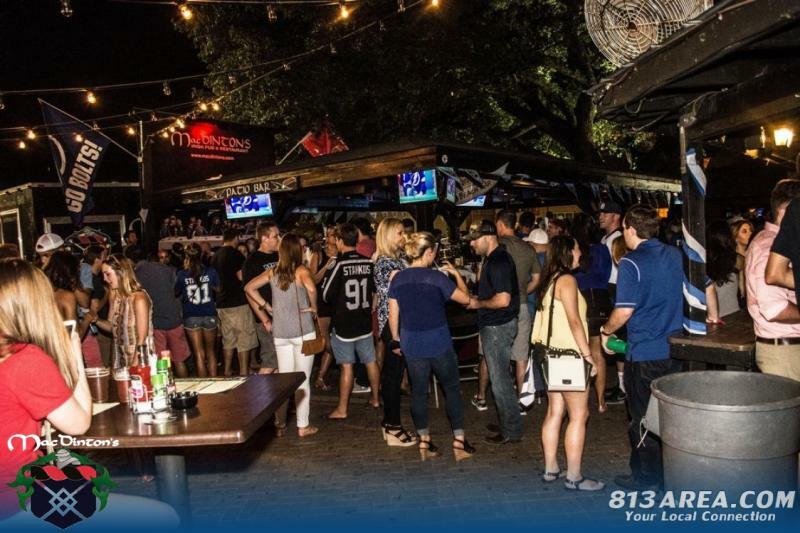 MacDinton's in South Tampa is a great place to watch just about any sport, and with the local pride for the Bolts, it's an incredible place to take in the energy of the game with food and friends. With three locations throughout Tampa (Downtown, Westchase, and Carrollwood), Maloney's is an Irish pub with a heart for hockey excitement. 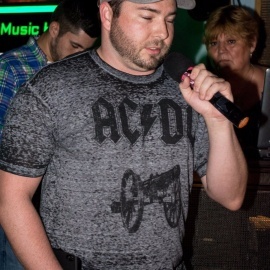 With a wide array of specials on food and drinks ($15 Bud Light and Michelob Ultra buckets) and a welcoming atmosphere, locals flock to Maloney's to cheer on their team to victory. By energizing fans with their spectacular performance on ice, the Tampa Bay Lightning are one of the NHL's most dynamic teams to cheer for. Combine that with food, drinks, and friends, and you've got yourself an electric atmosphere that truly defines Tampa as the "Lightning Capital of the World." Whether home or away, Tampa continually offers great venues and events to cheer on and celebrate their home team. 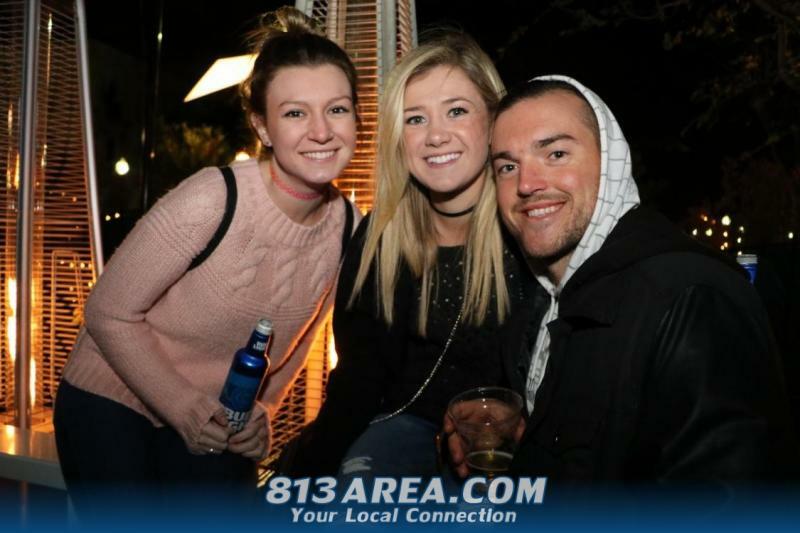 Discover watch parties and more events in Tampa by registering on 813area, your free guide to the Tampa Bay area.